It’s that time again, baseball season! 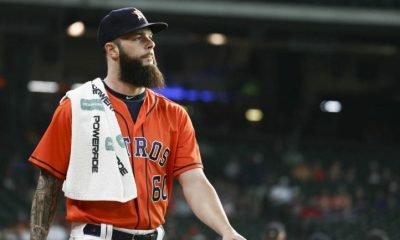 With the 2019 MLB Season right around the corner, you may be busting out the shortlists for ESPN’s Top 100 Players in Fantasy Baseball. 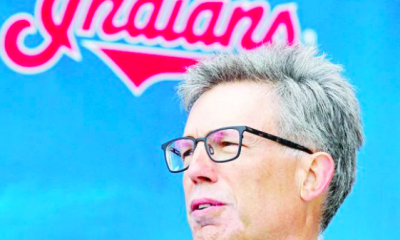 Maybe you’re looking to be the guy that drafts all the Cleveland Indians players. 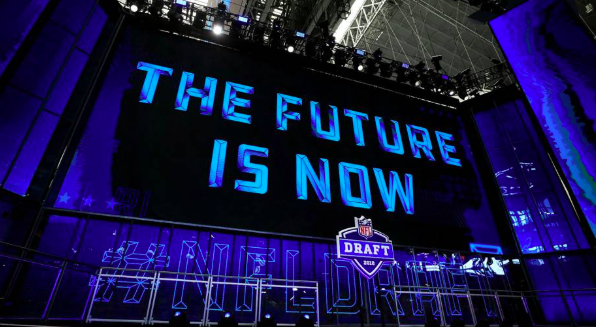 Hey, it sort of worked when you drafted all the Cleveland Browns players this season. Maybe you’re looking to build a strong team of hitters and you’re looking to add some boys from the home team. Looking at the rankings this season, just about only three hitters on the Indians are worth drafting. This could always change during the season, waiver pickups can win you a league sometimes. 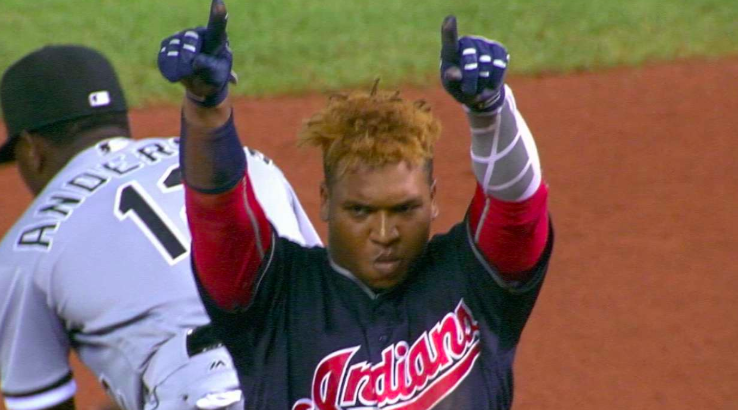 Jose Ramirez tops the list, drafted on average with the fourth pick in a standard snake draft. Ramirez was a key component for many ESPN championship teams and Jose will inevitably be drafted much earlier this season. Jose is ranked as the best 3B in ESPN standard scoring leagues. Jose starred in the months of May and July. In the aforementioned months, Ramirez combined for 19 home runs, 50 RBI, 20 doubles and 65 hits. Ramirez could easily duplicate those numbers during a hot stretch. Jose was at one point in the talks for MVP before the historic seasons of J.D. Martinez and teammate Mookie Betts. Ramirez scorched the league and had more than one month where he led the league in fantasy points. Drafting Jose won’t be a bad decision by any means unless you draft him before Betts or Trout. Jose brings the versatility of stealing bases and his copious amounts of extra-base hits. I, personally, feared to play against two players during my championship run last season, Christian Yelich and Jose Ramirez. Draft Jose if he’s still available after the first five picks, you can never go wrong with the “GOAT”. 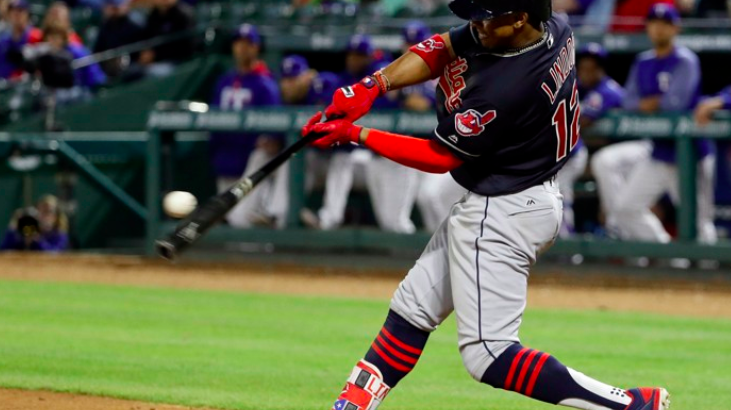 Francisco Lindor is one of the most exciting players to watch in The Show and is even more exciting to watch when he’s dropping major points for your fantasy team! Lindor is slotted as the fourth-best player in ESPN standard scoring leagues and is rated the best scoring shortstop. 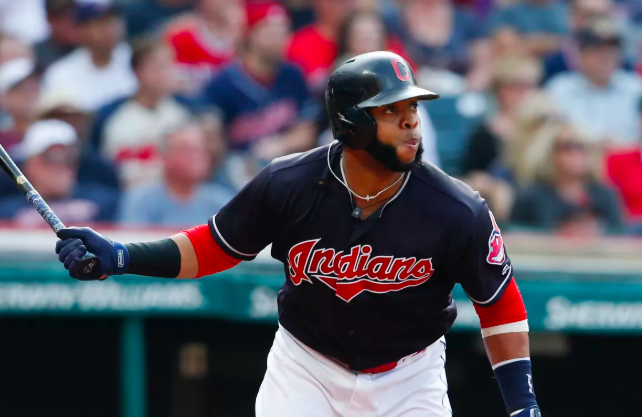 Lindor brings the same rare versatility that his teammate Ramirez brings, the ability to steal bases and hit for insane power. Lindor led the league in runs scored during the 2018 season. Frankie also led the league in at-bats which obviously lent itself to more scoring chances. Lindor led all shortstops in home runs last season, edging out superstar Manny Machado by one dinger. Frankie is projected to once again flirt with the top of the league in runs scored. It would be a surprise to many if he continued to elevate his power presence at the plate, although a slight dip should be somewhat expected. Francisco thrived at the lead-off position where he hit nine of his 38 home runs. Drafting Lindor would be a great way to start off your team, he generally is never hurt during the season and drafting him outside the top three picks would be a good idea. 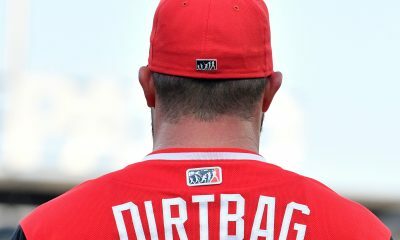 Don’t get ahead of yourself and select him with the first or second pick in the draft, he doesn’t compare to players like Mike Trout or Mookie Betts. 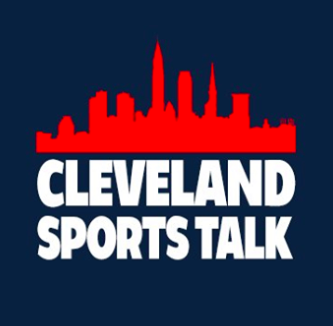 Carlos Santana is finally back in Cleveland after a year in Philadelphia. 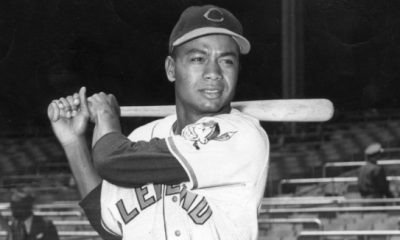 Santana spent eight seasons with the Indians and easily had his best years with the Tribe. 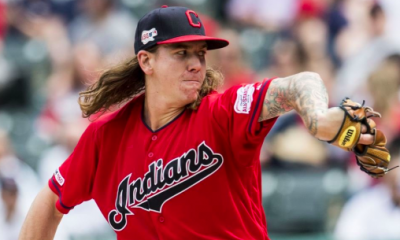 Santana has the chance to prove himself after being theoretically replaced by the Indians back in the 2018 season and then being traded twice within a week this off-season. Santana is among the best 1B in fantasy and is currently slotted as the seventh best in standard scoring leagues. Overall, Santana stands as the 142nd ranked player. Drafting Santana is going to be tricky, don’t be fooled and try and take him too early. Many other members in your league may be scared away by the fact that Santana may be splitting time with other players on the roster. 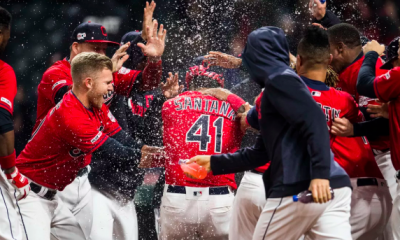 Santana did appear in more than 160 games for the first time in his career in 2018, so that’s a clear positive for him. As you can see, ESPN projects a major bounce-back season for Santana in terms of hitting. Carlos has been a pretty streaky hitter throughout his career but just when it seemed like he was starting to firmly grasp hitting, his batting average dipped below .230 for the first time in his career during the 2018 season. Drafting Santana is a good idea, just don’t try and reach for him. Players that are drafted around the 120 marks, usually have the ability to slide down the board. The Indians feature a few other hitters that could find their way on rosters after the draft. Jake Bauers lands at the 183rd best hitter this season, being drafted on average with the 221st pick in the draft. Bauers is projected to score 1,031.5 points in standard leagues, for comparison he scored only 686 points last season. 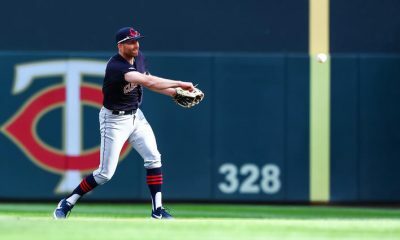 Jason Kipnis is another hitter that could find his way on a roster at the tail end of a draft or through free agency after the first month of the season. 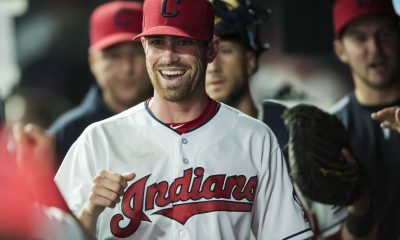 Kipnis is rated as the 280th best player. 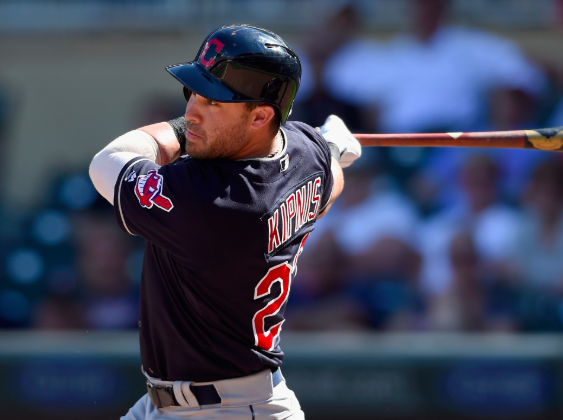 On average, Kipnis has been selected with the 256th pick in the draft. 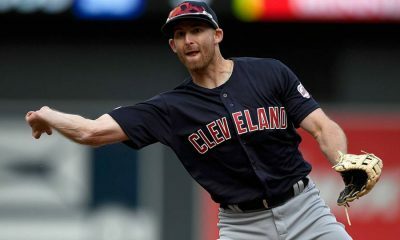 Did the Indians Let Go of the Wrong Player? Who does Brad Miller think he is?